Baking cookies have always been a big part of my family’s holiday tradition. Cookies after cookies, fudge after batch of fudge, and gingerbread house after gingerbread house. 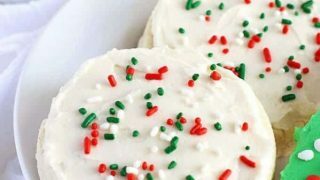 It was a labor of love that was more than appreciated by everybody on the receiving end and these gluten free soft frosted sugar cookies are always a hit. Kelsey adores frosted sugar cookies and has since she first started making them with my mom and dad for Easter a couple years ago. (My mom has a bunny cookie mold that she uses for the cookies, they’re fabulous and so bunny-cute). This year, I’m switching up our recipe a bit to make these dairy free so Kelsey can still enjoy them. While I kept the shapes simple with cut out circles and trees, these sugar cookies were blast and we had fun decorating and eating them! I also used Bob’s Red Mill 1-to-1 baking flour for this gluten free sugar cookie recipe. 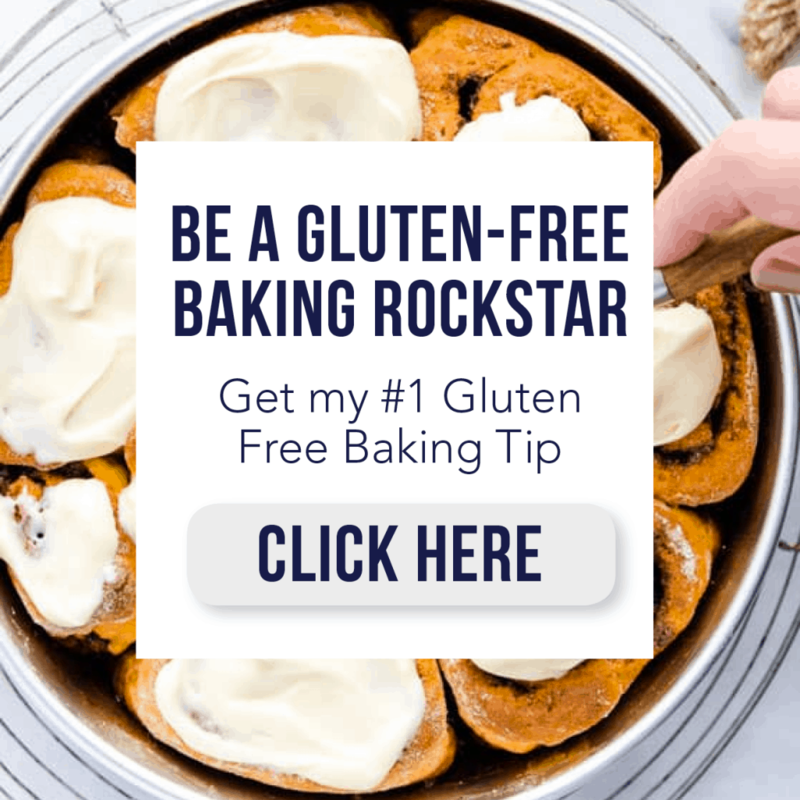 When I first started baking gluten free, I used their original blend until I started to make my own. This flour was easy to work and the cookies came out great! This is definitely a flour that I’m going to keep on hand. It’s so nice to start baking and not have to stop to make up a flour mix because you don’t have enough. 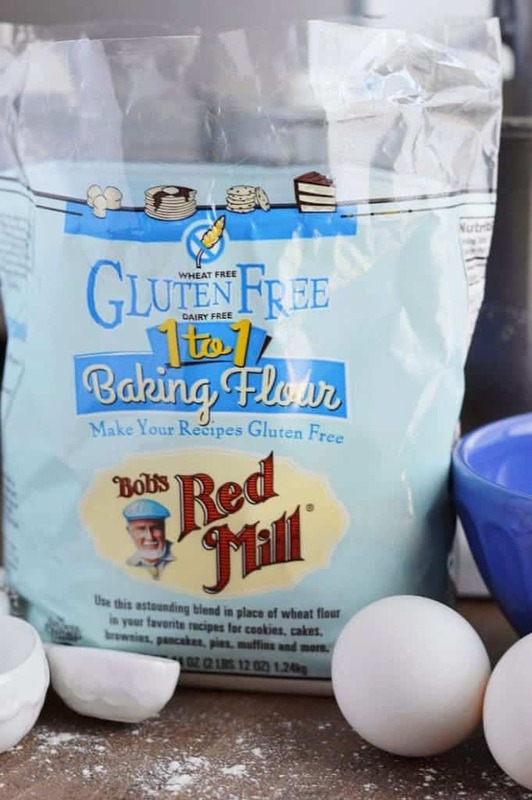 Bob’s Red Mill 1-to-1 baking flour is a mix of finely ground brown rice flour, sweet white rice flour, whole grain sorghum flour, potato starch, tapioca flour, and xanthan gum. It’s perfect for cakes, cookies, and muffins. Basically, all your necessary yummy baked goods can be made with this mix. I also use this same gluten free sugar cookie recipe for my Gluten Free Mummy Cookies and Conversation Heart Cookies. It’s super easy to decorate them with royal icing to fit any holiday or theme. I also make a drop cookie version with this dough for NO rolling or cutting – super easy! In addition, I do have to share this awesome recipe I found by Erin at Meaningful Eats. She made Almond Flour Sugar Cookies that are absolutely to-die-for! So many sugar cookies to choose from and so little time- enjoy! 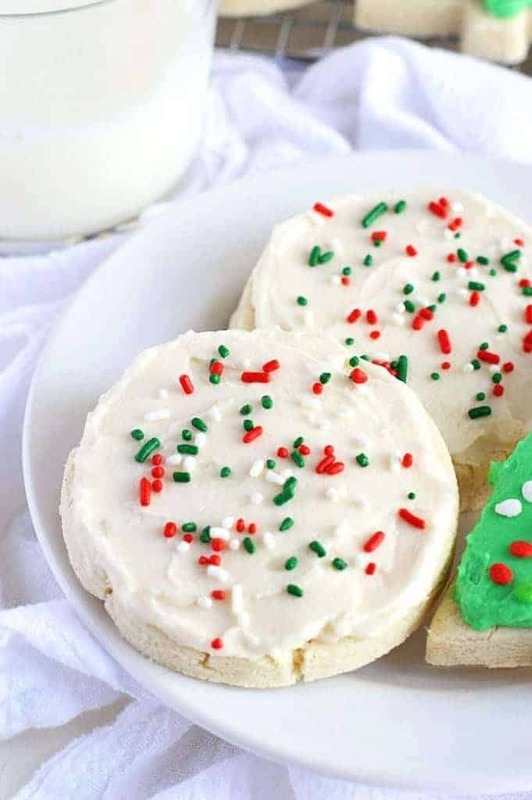 These easy cut-out, no-chill Gluten Free Frosted Sugar Cookies are a must-make this holiday season. 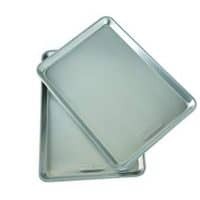 Preheat oven to 350 degrees and line baking sheets with silicon mats or parchment paper. 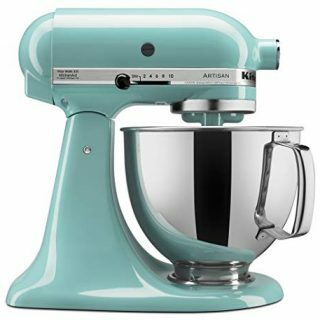 In the bowl of a stand mixer, cream together the shortening and sugar until light and creamy, about 1-2 minutes. Mix in the egg and the vanilla extract. Add the flour and salt and mix on low speed until completely incorporated. The dough should be slightly firm but still pliable - not sticky, and not too stiff. Turn half of the the dough out onto floured parchment paper. Cover with plastic wrap and roll out until it's about 1/4 inch thick. 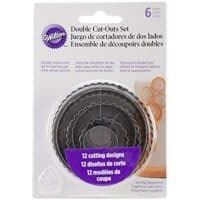 Use desired cookie cutters to cut into shapes. Repeat with the remaining dough. Dough scraps can be re-rolled. Transfer the cookies (carefully) to the prepared baking pans and bake 8-10 minutes (mine were done in 9 but it will depend on the size of your cookie cutters and thickness of your dough). Cool cookies on the baking sheet for a few minutes before cooling completely on a wire rack. 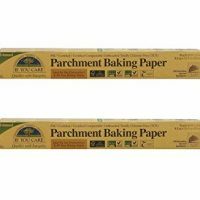 **Important: when re-rolling the dough to cut additional cookies, lightly sprinkle the parchment paper with flour AS NEEDED (you may not need to add more). Bake cookies in batches if necessary. Cool completely before frosting. Add the shortening, vegan butter, and powdered sugar to the bowl of a stand mixer. Mix on low speed until the sugar is incorporated. Turn the mixer to medium-high and beat for 1 minute. Mix in the vanilla extract and milk and mix until the frosting is light and fluffy, about 1 minute or less. Mix in food coloring if using. Frost the cookies and top with sprinkles. Serve immediately or store in an airtight container until ready to serve. The dough does not need to be chilled before rolling or baking. The shortening works really well in the cookies and they don't spread out while baking. I have not tested this recipe with butter, which may require chilling time for the cookies to keep their shape. If baking the cookies in batches, you may keep the cut out cookies refrigerated if desired. 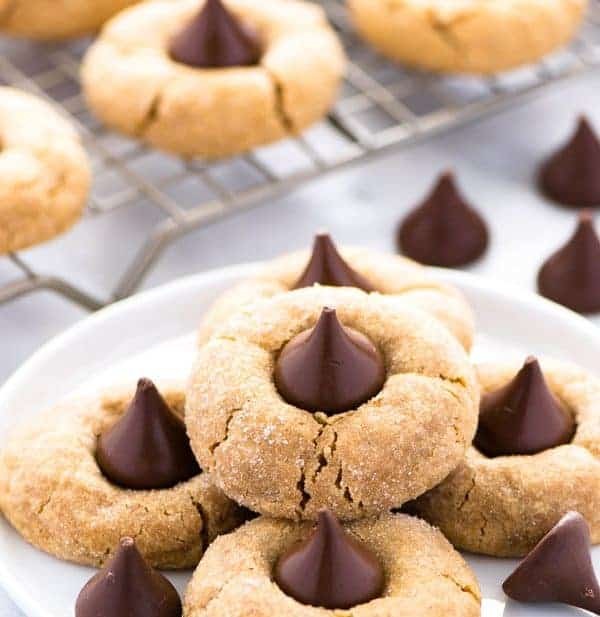 This recipe was updated on 11/13/16 - these cookies are an even better version which omitted one egg and the baking powder with easier to follow directions. 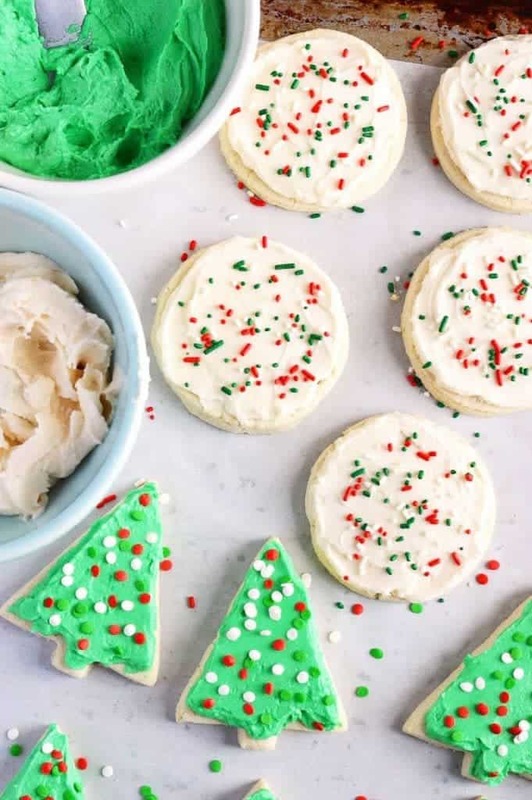 Gorgeous photos, these cookies look perfect and have me super excited to make Christmas cookies with my kids! I’m excited to start my Christmas baking…these look so festive and fun! There’s something about frosted cookies like these that takes me straight back to my childhood. 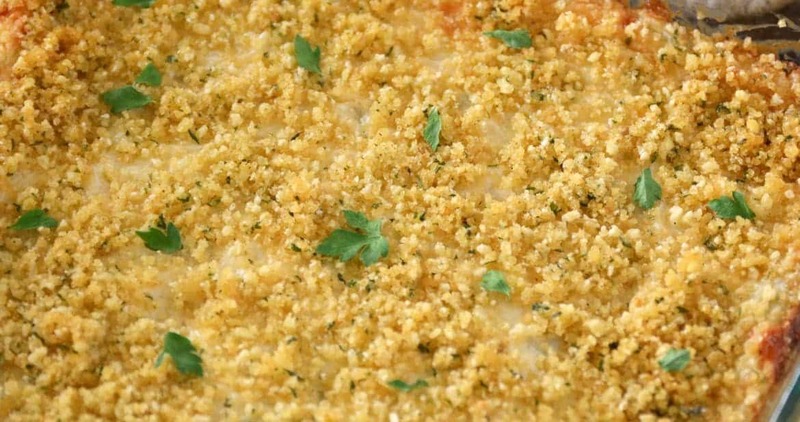 I’m passing this recipe onto a couple of gluten-free friends. Thanks for thinking of your gf friends, so sweet of you! These cookie look amazing, perfectly decorated! These look amazing! 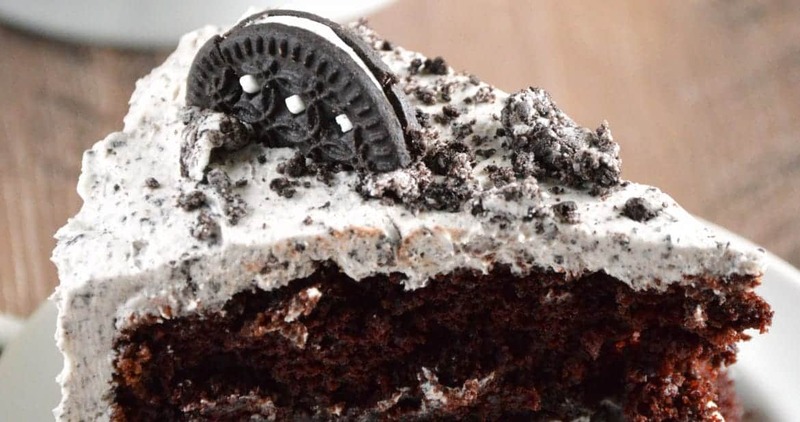 Fantastic job on these – and you sure did nail that dairy free frosting too! These did not work out for me. Dough came out crumbly and could barely work with it. 🙁 Bummer. Hi Sheena, sorry they didn’t work out for you. What flour blend did you use? I recommended the Bob’s Red Mill 1:1 flour for this recipe, which contains xanthan gum. If you used a different flour blend that didn’t contain any xanthan gum you would get crumbly cookies. Can I use coconut oil instead of shortening? Most shortenings have soybean oil, which I’m allergic to. These were great! I used butter instead of the shortening since we prefer it but everything else was as written. I’m very happy with the results and no one else knew they were gluten free! Thank you! I also plan to make this recipe and I am glad to see a comment that butter worked well. I never used shortening before. Thanks! Yumm! I plan on making these! About how many cookies does each batch make? Thanks! These look like a great use for the Bobs Mill flour in my cupboard! Do you know if it will work with a 1:1 trade for 2% milk for the coconut milk? Yes, you can definitely use regular milk in place of the coconut milk. 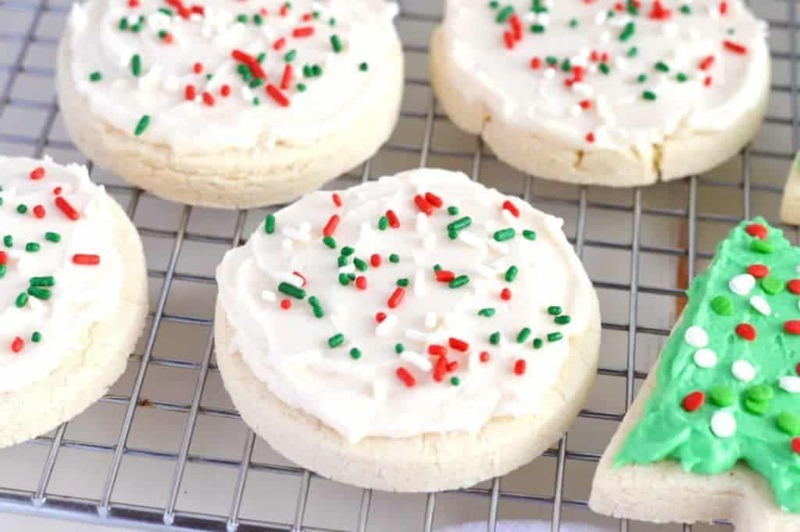 I LOVE this sugar cookie recipe. I use real butter instead of shortening, and just chill them while the oven preheats, and they turn out great every time. They are super easy to make, (easy enough my 10 year old can make them) and the dough is easy to roll out. This recipe looks delicious! Can this dough be prepared ahead of time and stored in the refrigerator or freezer? Thanks Korie! You can refrigerate it first if needed, it’ll just be harder to roll out. You’ll want it to sit at room temperature for 10-15 minutes before rolling. You’ll also want to make sure the dough is wrapped very tight in plastic wrap or else the dough could dry out and be crumbly. We made these yesterday and they came out perfectly! We used butter and didn’t even have to refrigerate it. They tasted great and looked wonderful! Thank you! Thanks for sharing Marti! Great to know about the butter too! They keep for a few days in an air-tight container at room temperature. For longer storage, I suggest freezing them.